An inquiry has been launched in the UK by the Environment, Food and Rural Affairs Commit (Efra) into plastic food and drink packaging. “The Committee is keen to find out what progress has been made in developing and using more environmentally friendly alternatives to plastics and how they perform when compared to plastic food and drink packaging,” said Efra Chair Neil Parish MP. To ascertain the progress that has been made, the Committee is seeking written submissions addressing the following questions. 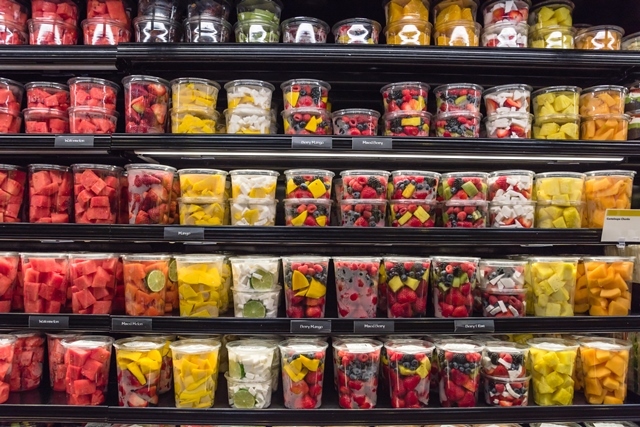 What progress have packaging manufacturers, food producers and retailers made in developing and using alternatives to, and reducing consumers’ use of plastic food and drink packaging? Written evidence should be submitted through the Committee’s web portal by midnight on Thursday 2 May.